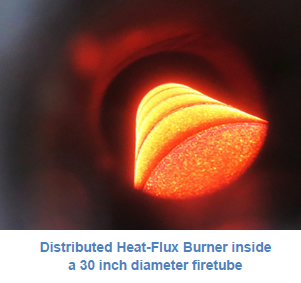 Our first distributed heat-flux burners were installed in asphalt tank heaters in the mid-1980s. 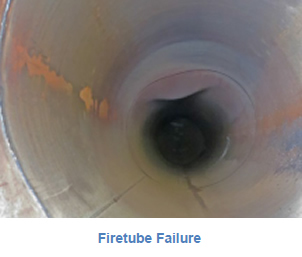 More recently, as polymer flooding and enhanced heavy oil recovery (EOR) operations have become more commonplace, operators have been experiencing more frequent firetube fouling and failures in their process heaters and heater treaters. 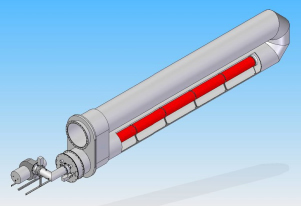 ALZETA’s gas-fired distributed heat-flux burners provide uniform temperature profiles along the entire length of your firetubes. 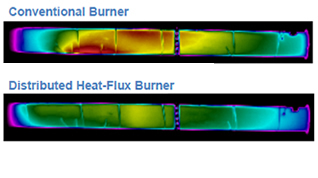 Tests comparing the distributed flux burner with a conventional burners show significant differences: at similar or less heat input, conventional burners create localized high temperature heat zones, while our distributed heat-flux burners avoid hotspots and provide more heat further down the length of the firetube. 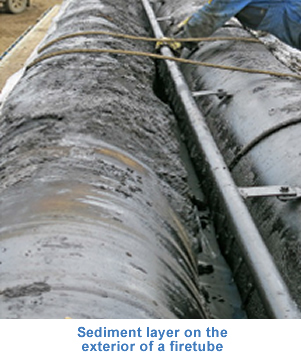 The net result is better, more consistent heat transfer at lower peak tube wall temperatures. Contact ALZETA today to speak with one of our engineering experts about a distributed heat-flux burner for your application.